For lift-shares pls use The Pasty Connection lift share app. 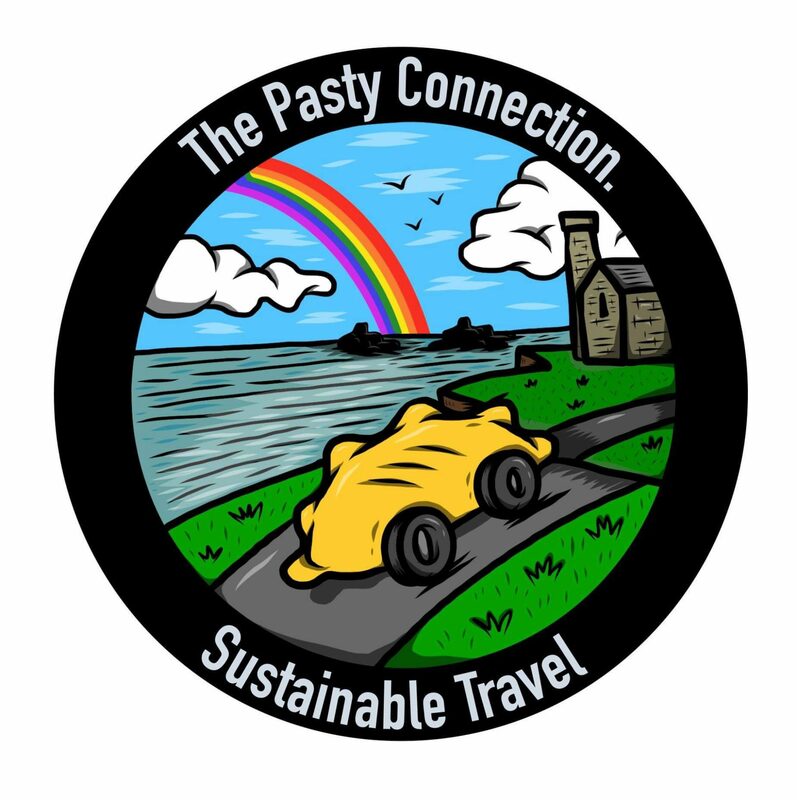 The pasty connection is a Cornish, mobile app based,lift-share community. We will have a tent at the festival and will be giving away free subscriptions to those that have lift-shared to the event. If you are driving to the festival and would like to find people to share the journey and the costs. Of if you are looking to get there without a vehicle you can offer or a request for a lift through the event in the Great Estates group. By lift-sharing, you will Be reducing emissions and congestion around the site. And hopefully, meet new people and make new friends.